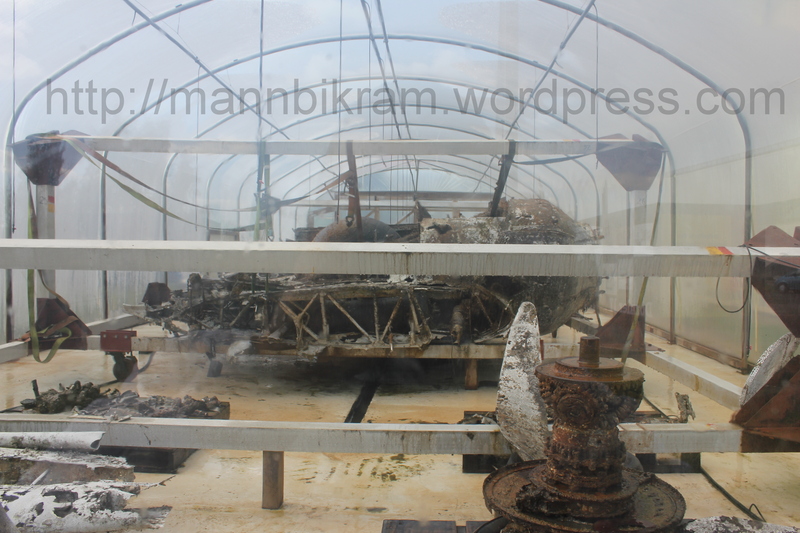 Three weeks back I had gone to RAF centre and found this amazing story .. 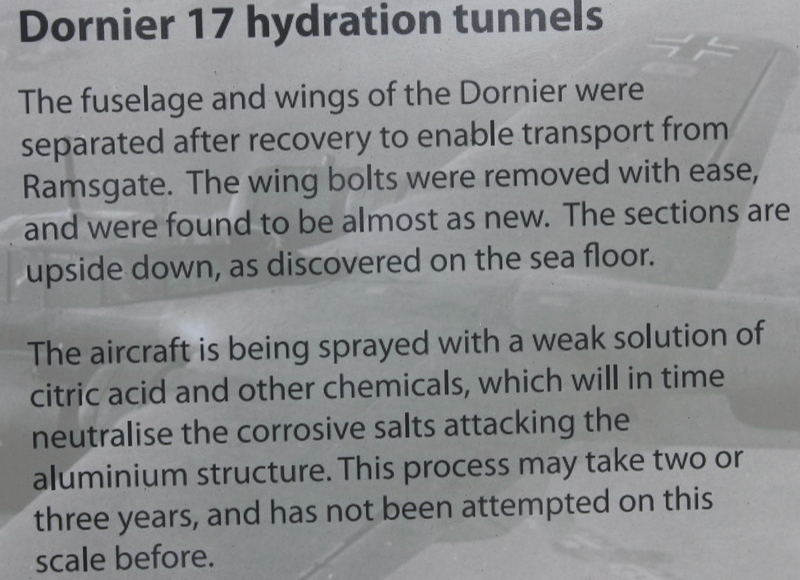 I know the topic says abandoned or things in disrepair, this one although was abandoned and in disrepair , but people are working hard to repair it all … This is the world’s Last surviving Dornier Do 17 This one was recovered from the sea bed and Moved , now they are under this temporary sheds and citric acid is being showered , the pics haven’t come out good because of all the steam in the sheds.. Here is the Story that the historians are trying to figure out .. 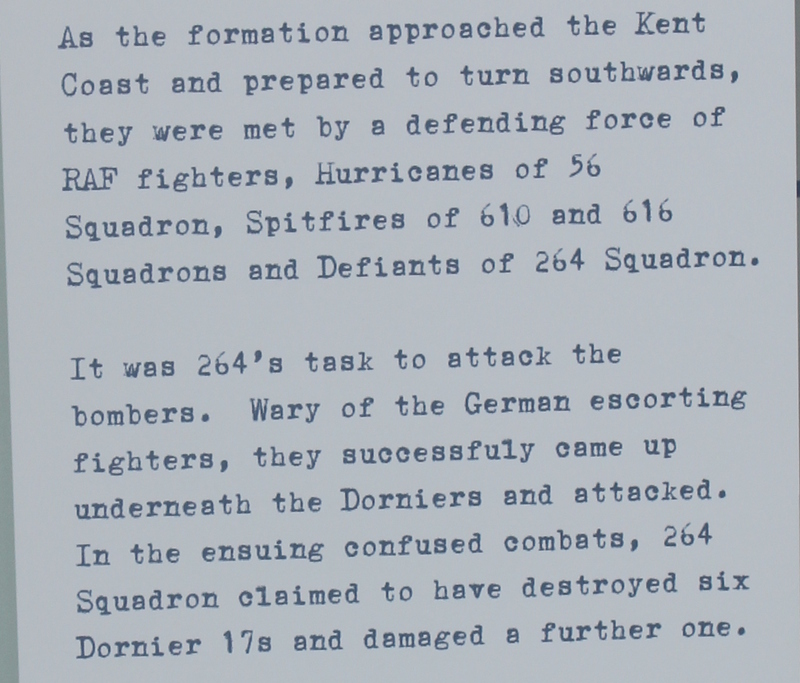 I guess this was the war in which the English had the advantage of spotting advancing German planes on a RADAR and hence they were able to successfully defend themselves. 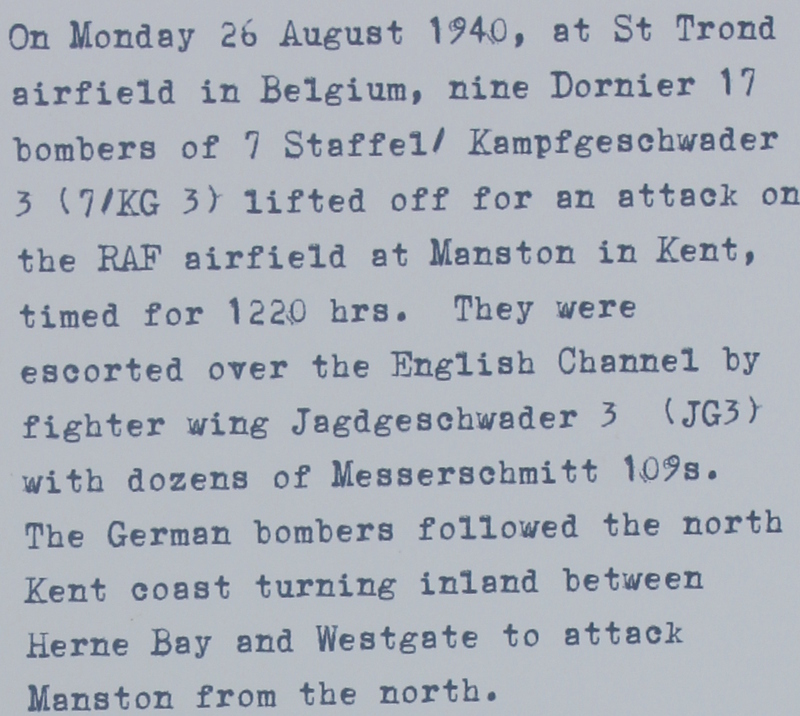 I guess this was also the most crucial part/turning point of the English-German conflict at that time. What a story to it! That can be precious if given a facelift and displayed in museum. Wow… what a take on the prompt! I thoroughly enjoyed reading it – History revisited and kind of “relived” !! I don’t know much about war planes. But must admire them for trying to restore it with so much hard work. This might be a museum piece later for younger people to know about old planes! Well it is under this thing for 2 -3 years where it is being washed by some light acidd to get rid of the erosion … It will be they have a special place being built wher it will be put along with a video and audio thing ..
Wow! learned something new today. A very different take on the prompt. Wow…thank you for sharing this. So much work just to put one old plane together again. Wow! 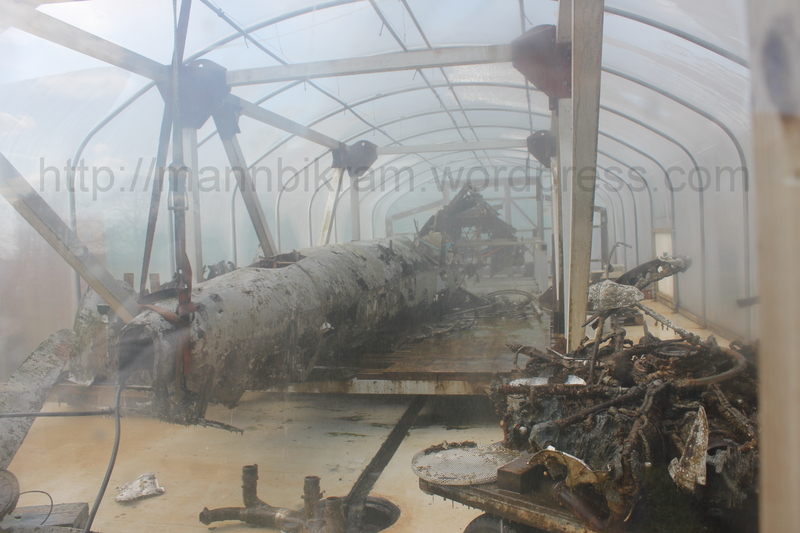 Restoring the last surviving Dornier Do 17! Pretty impressive! So its proven that ever damage can be repaired. Thanks for sharing this important part of history. An incredible story behind it. Interesting process of recovery and nice link to history. Thanks for the share. Chowla sir thank you so much. It takes a lot of time to bring it back. Quite a discovery. yes saru .. its because they have to remove all that rust and erosion that has taken place for being on the sea bed for so many years ..
see..they have time and money and resources to recover history…here we cant look after the living people even..
well that is true but along with that they also have the energy and WANT to do it .. the problem with our nation is we are not bothered .. THank you so much.. 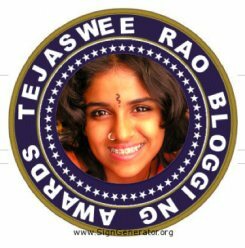 Welcome here to this blog.. DO keep visiting ..
Amazing stuff. Hope they can restore it well. 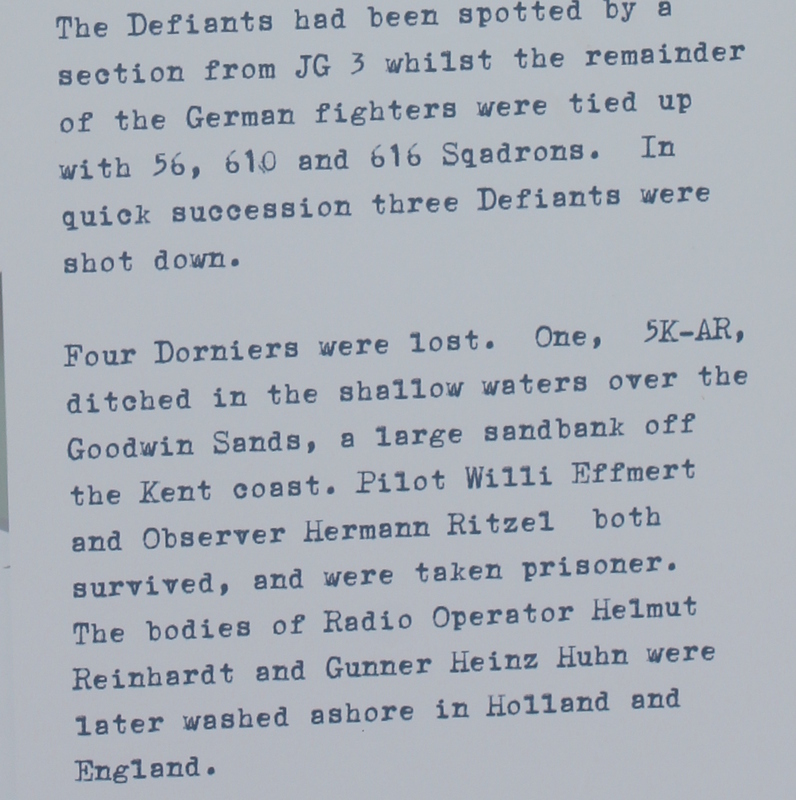 Four Dorniers got lost, two pilots survived, the bodies of remaining two pilots were found in Holland and England at a shore. And, I do not know why people call history boring. 🙂 Indeed now when you put it that way .. you are right .. history is not boring at all .. I cannot tell you how much I love reading about history. For me, it is like watching a thrilling sci-fi movie. I feel an adrenalin rush when I recreate historical events in my mind with the most awesome tool, ‘imagination’. That is a fascinating story for me, of course I know very little about war planes. So this made a really interesting read for me. Hello and welcome here .. glad you enjoyed the little story.. Interesting story Bikram. Thanks for the pics. Intriguing story and pics. Let their attempts be successful. Amazing .. they must preserve it well to make sure it last long…!!! well lets hope and i am sure they will ..
yeah that is true, they are doing all they can to make sure they can save something from the past. The ordeal continues- Its All about a NAME.